A woman walks back after getting some water from the dam. 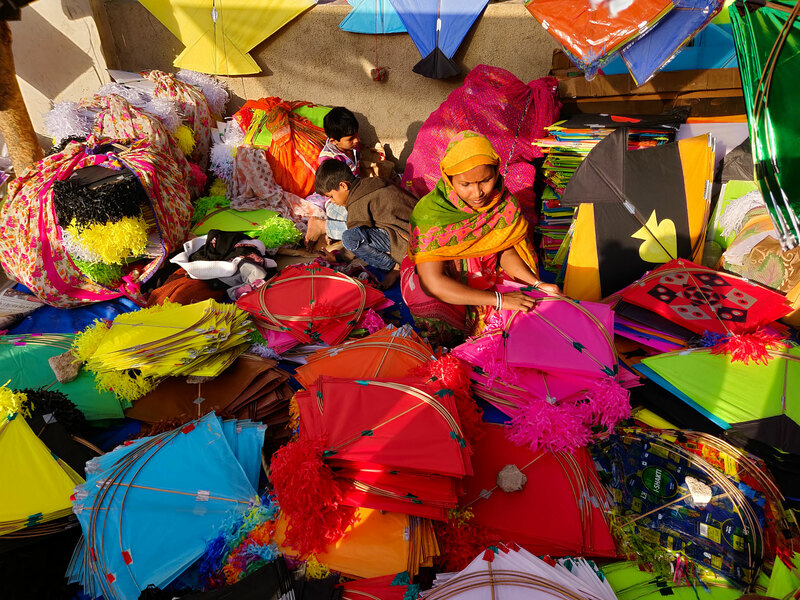 Makar Sankranti is no longer just about flying kites but also about celebrating life. 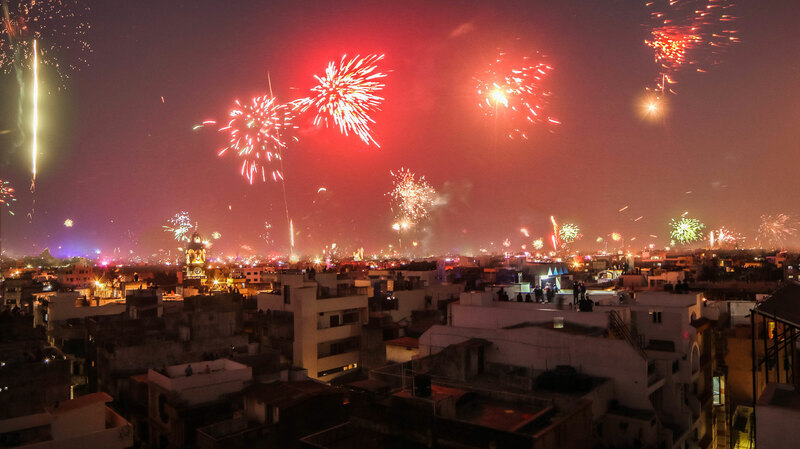 Here’s how Gujaratis kickstart the new year in the most vibrant way. Kite flying festival is the largest festival that Gujaratis celebrate. Here’s how vibrant the atmosphere looks like a day before the final day. © 2019 Cutframes. Built using WordPress and OnePage Express Theme.